Our office is conveniently located just off Route 17 in the plaza near BurgerKing and Food Lion. 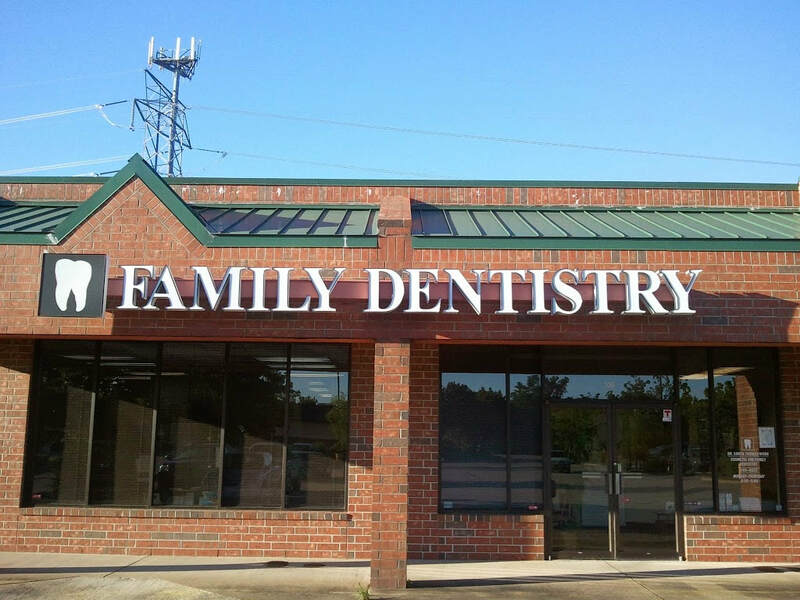 Look for the sign that says Family Dentistry. ​We want to help you enjoy your visit to our location. If you want to enjoy other activities in the area too, feel free to click the link below to see what else you can do in the Chesapeake area.